The concept and colour of the new limited-edition battery is derived from a very topical subject – the harm plastic is doing to the environment, especially our oceans – and how we can get involved in doing our bit to help counteract this. Floating plastic in the ocean poses a serious threat to fish, seabirds, marine reptiles, and marine mammals. It affects all the world’s oceans, and with a believed 8.8 million metric tons of plastic waste that are dumped in the oceans each year, widespread harm is caused to the marine environment. Willard® Batteries has a well-documented legacy of recycling scrap lead-acid batteries out of which new batteries are manufactured, so the collection of plastic waste is a logical extension of this practice. 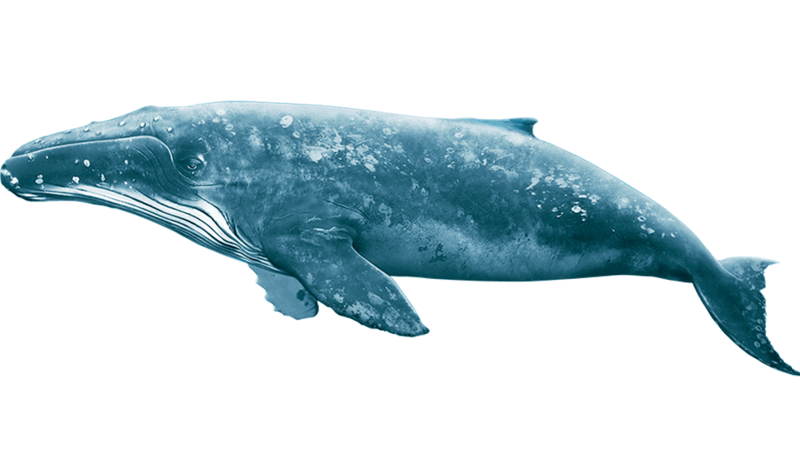 Our shared oceans produce 70% of our oxygen, absorb vast amounts of carbon dioxide and drive the Earth’s weather systems. Plus 10% of the world’s population rely on fishing-related activities for their livelihoods, from commercial and small-scale fishing to transport and tourism. And last, but certainly not least, if we don’t look after our oceans, who will? Buy a limited-edition Willard® Blue battery, register it online here, and you’ll stand a chance to WIN a weekend for two to Hermanus which includes flights, luxury accommodation and a Big 5 Sunset Sea Safari. Plus with the purchase of every battery, a portion of the proceeds will be donated to The Beach Co-op, to help keep our beaches clean.  The Beach Co-op is focused on removing single-use plastic using the Dirty Dozen methodology – recording the 12 most commonly found items on our beaches. They simply remove plastic debris from beaches and refuse to buy plastic when making purchases. On top of that, they encourage manufacturers to design plastic packaging with the recyclability in mind. With Willard® Batteries being 98% recyclable, we follow a strict recycling programme and optimize the collection and recycling of our batteries. The battery lead, acid and plastic are repurposed for new battery manufacturing and other useful products. Willard® Batteries will be working together with the Beach Co-op to also organise events such as beach clean-ups later in the year. 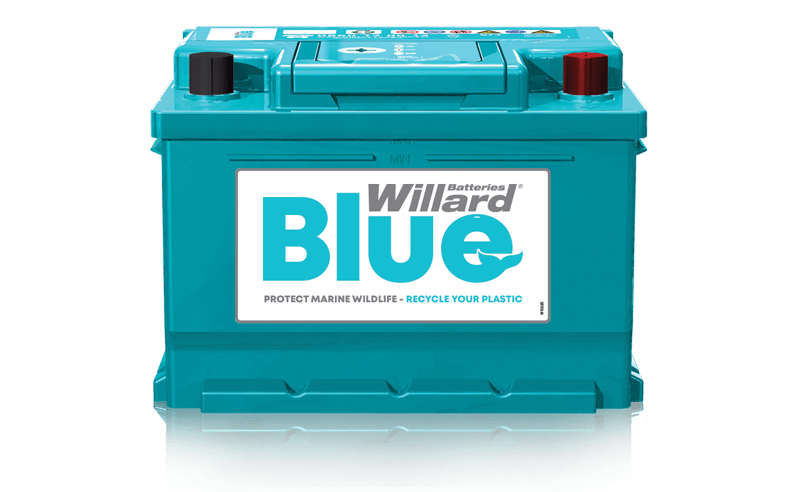 WHERE TO BUY YOUR WILLARD® BLUE BATTERY? Click here to find your nearest stockist or contact our Call Centre on 0860 12 00 12. Available at participating stores only. Visit our Facebook page for regular updates and further information. Plastic waste affects all the world’s oceans and very little effort is currently applied to this matter in South Africa. With a believed 8.8 million metric tons of plastic waste that are dumped in oceans each year, widespread harm is caused to the marine environment. Collecting rubbish washing up on beaches is the easiest way to track litter at sea, and it helps to reduce the amounts of plastic in the environment. SO, WHAT IS THE DIRTY DOZEN? Do you use any of these? Are you willing to make a difference by avoiding the purchase of these plastics?